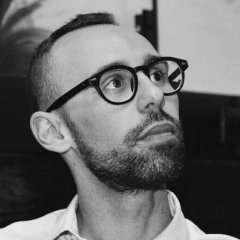 Luigi Nasta is a post-doc researcher in Management at LUISS University. He holds a Ph.D in Management. He works as teaching assistant for many graduate courses in the Business and Management department: corporate strategies, business strategies and business modelling and planning. He also works in the LUISS Business School as coordinator of several postgraduate programs.